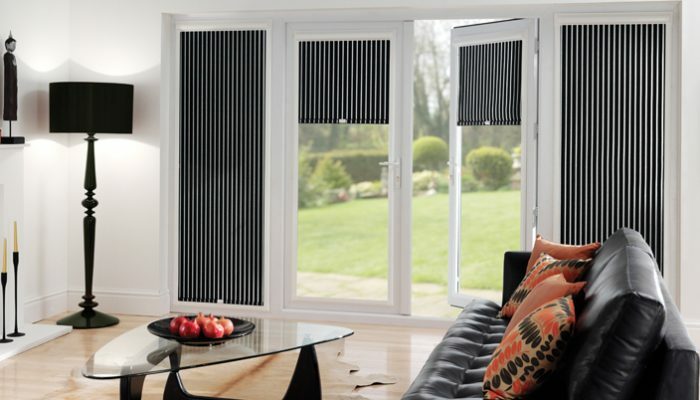 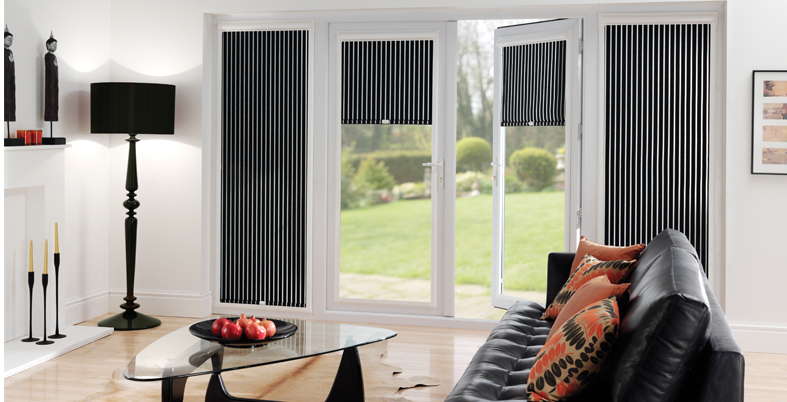 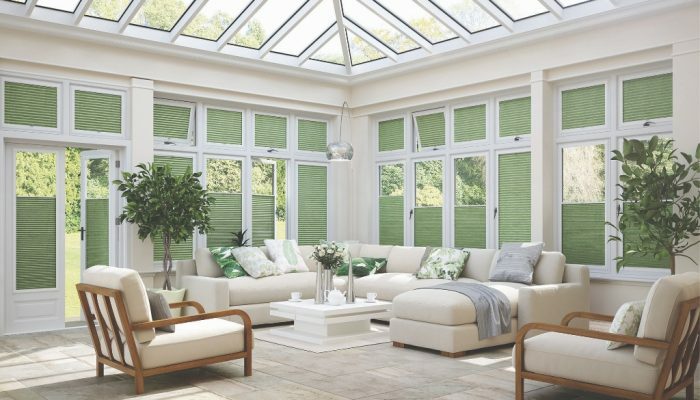 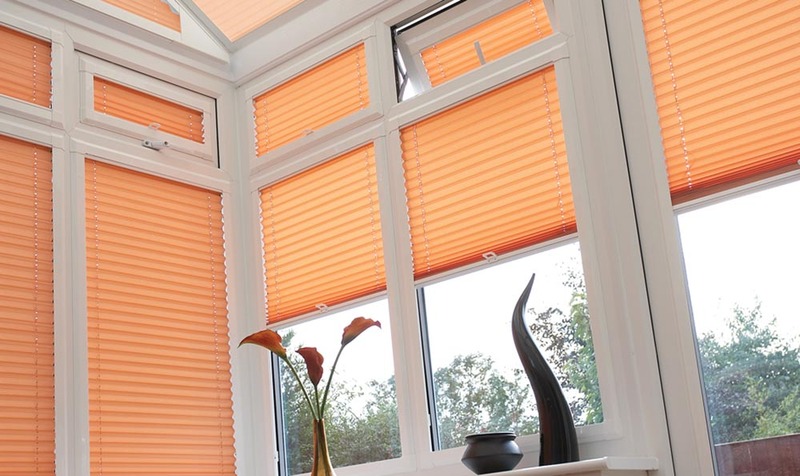 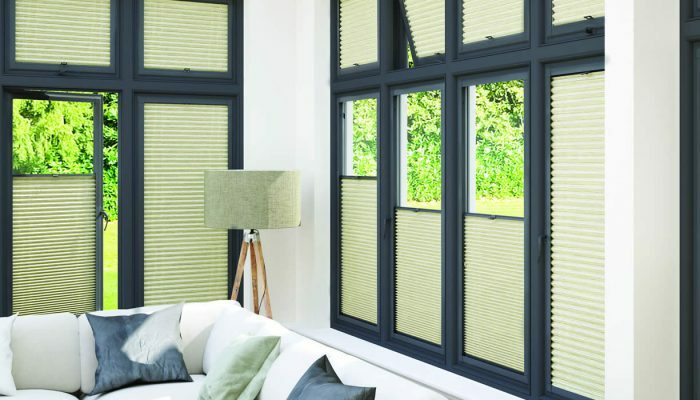 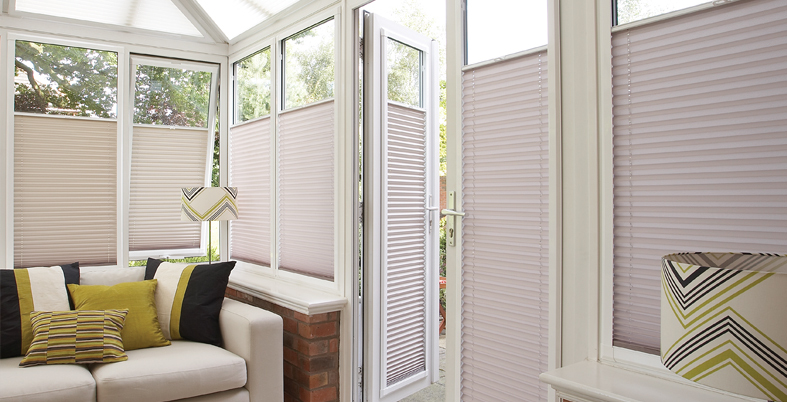 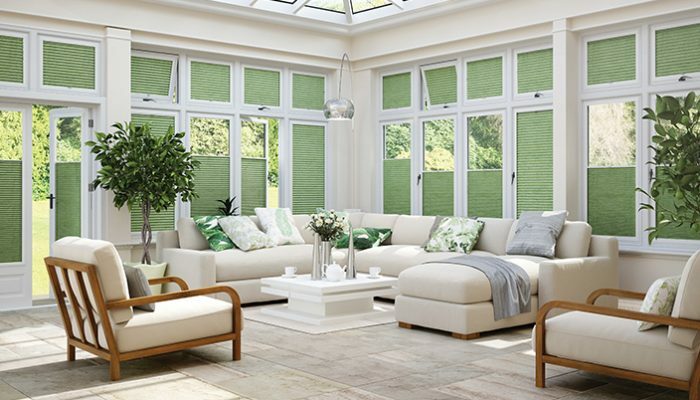 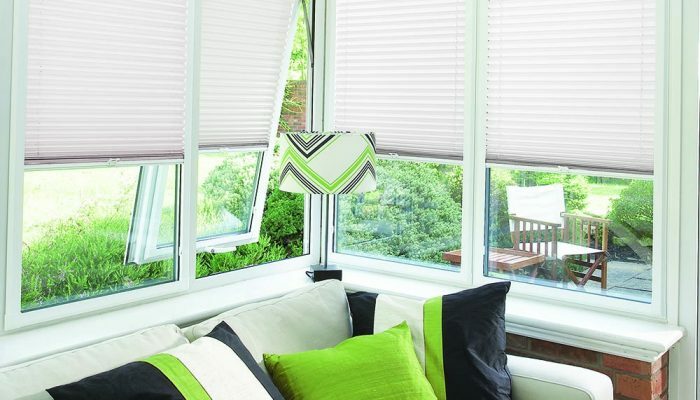 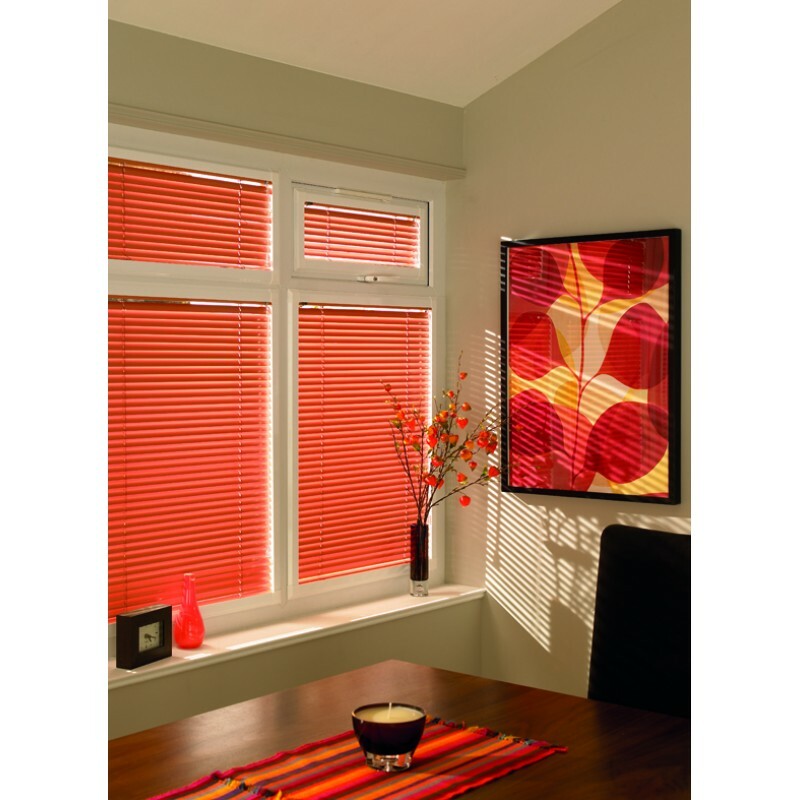 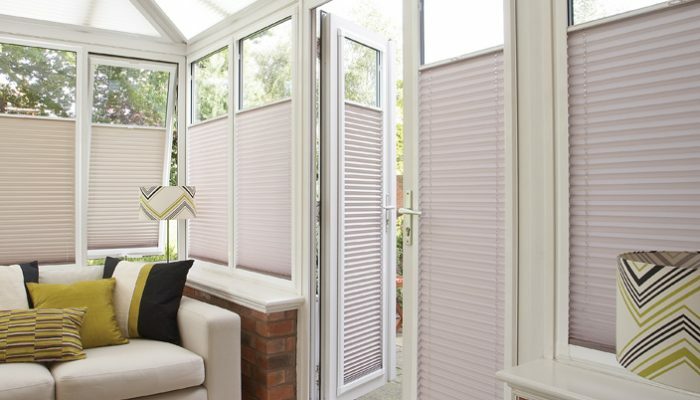 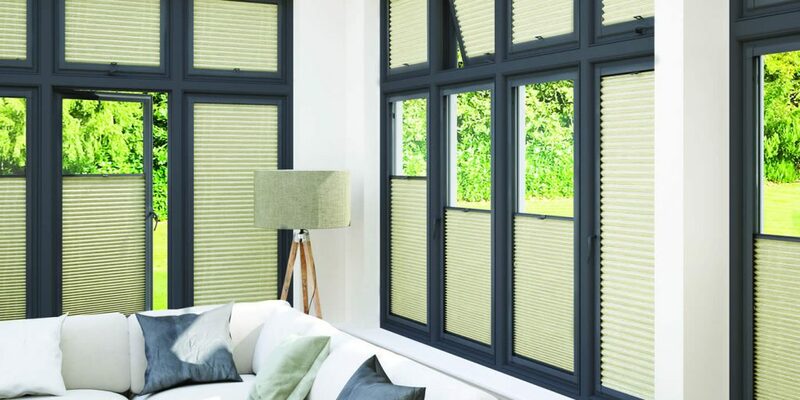 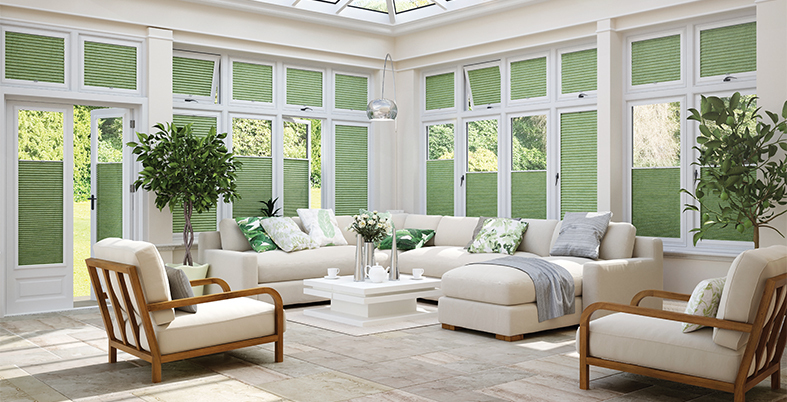 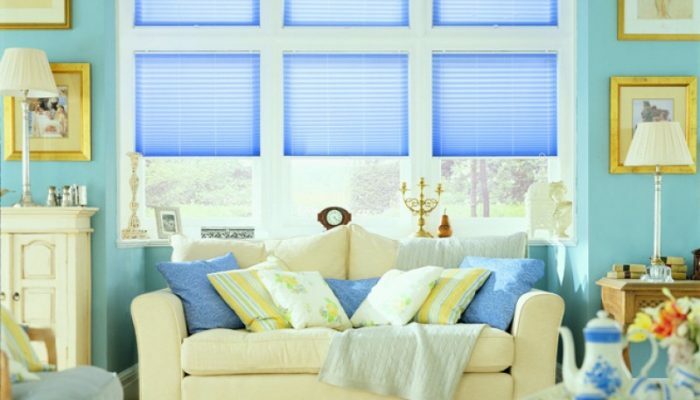 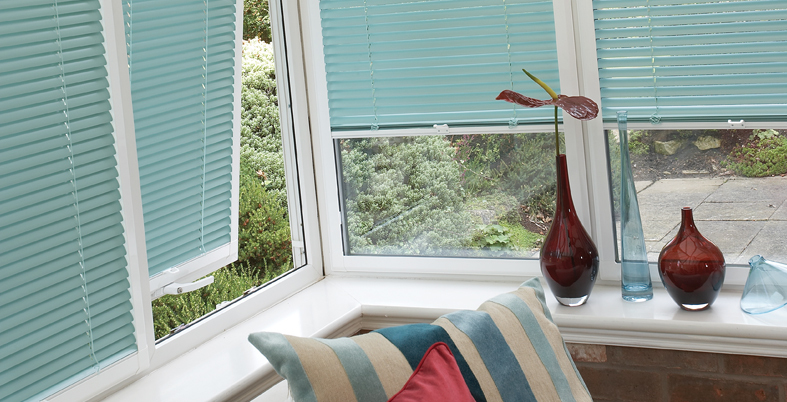 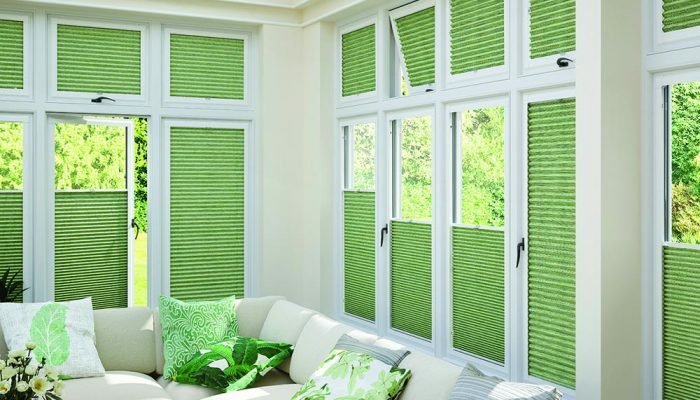 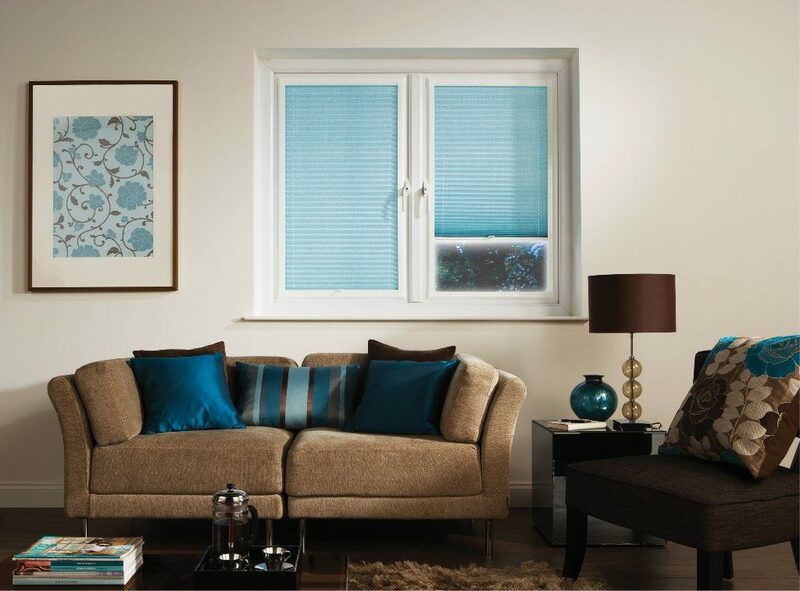 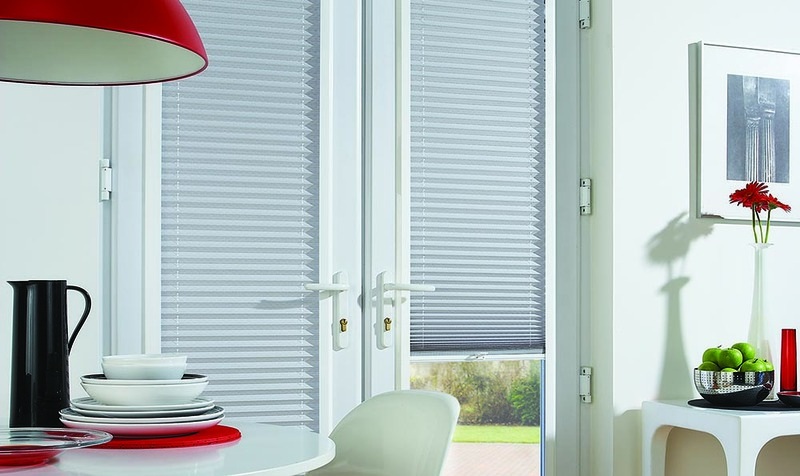 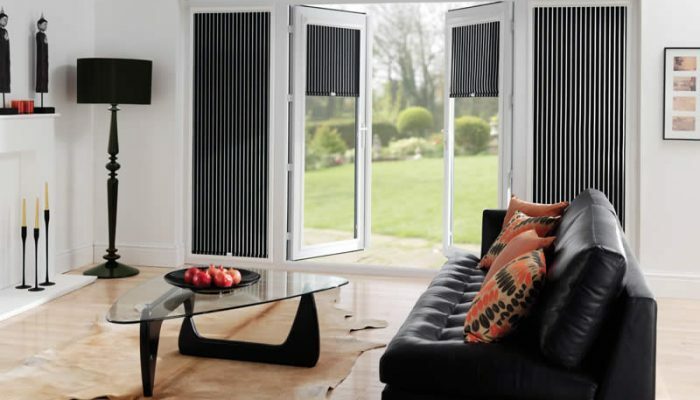 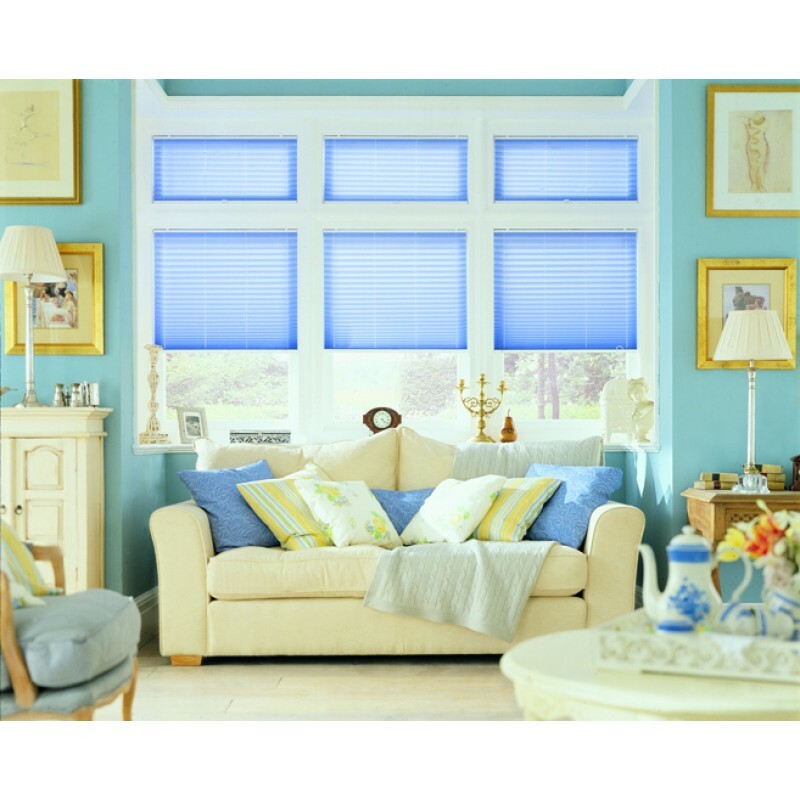 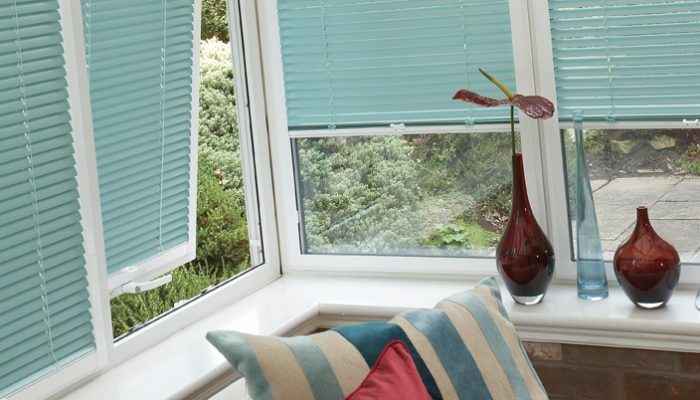 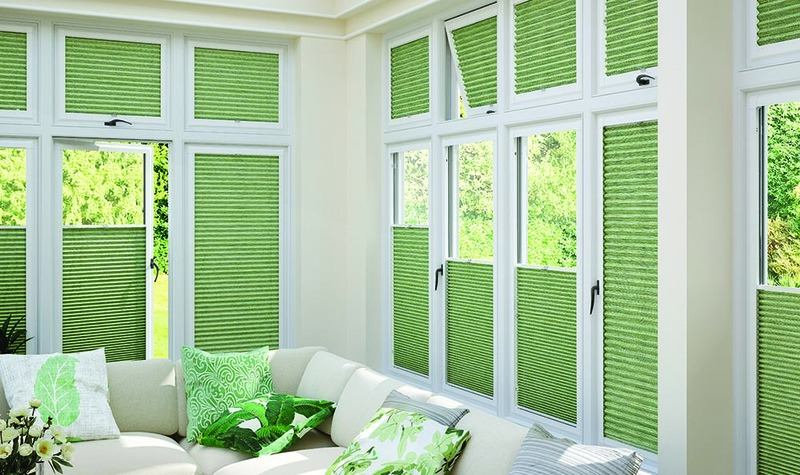 Perfect Fit window blinds are ideal for UPVC windows and Conservatories. 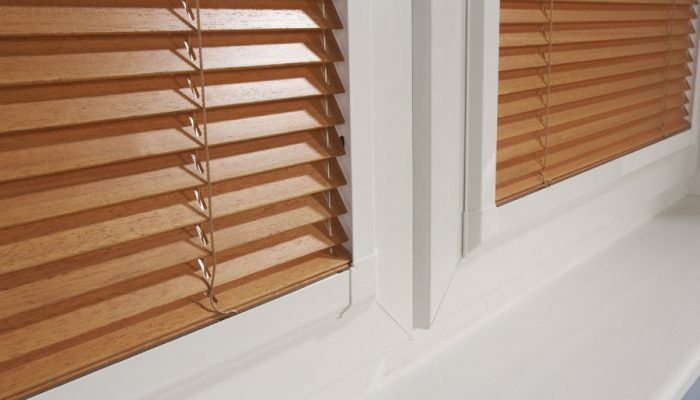 There are no holes to drill and no screws to fix. 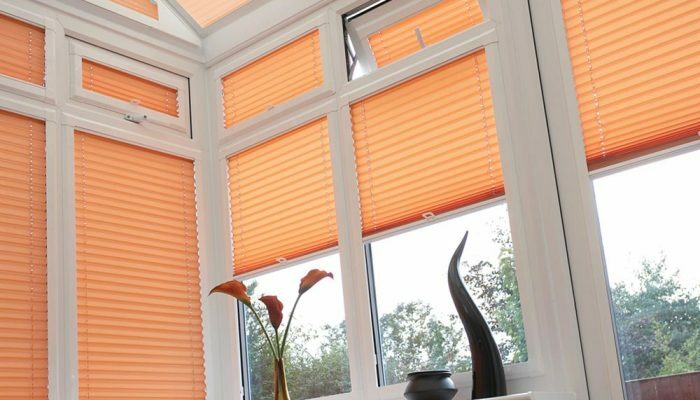 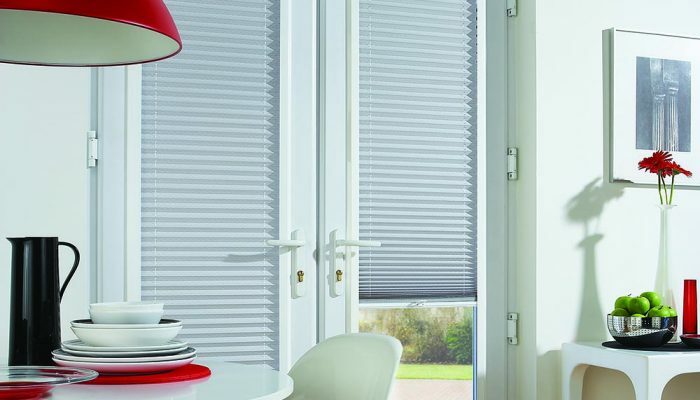 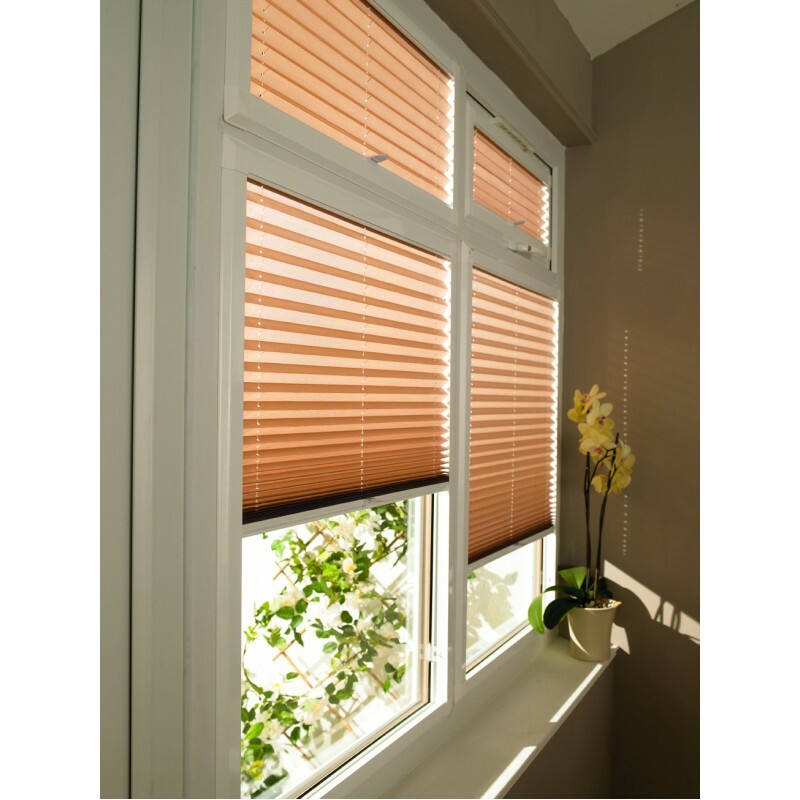 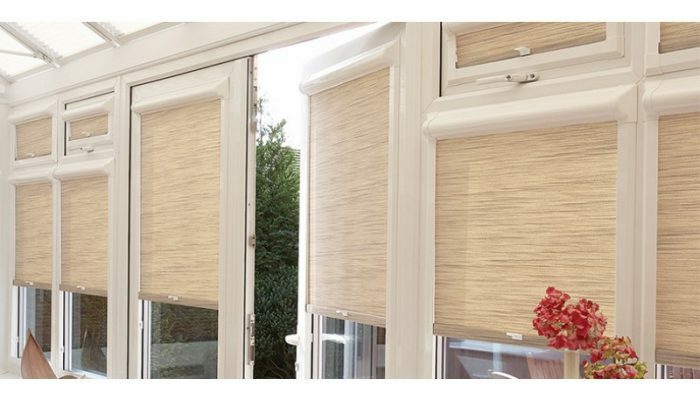 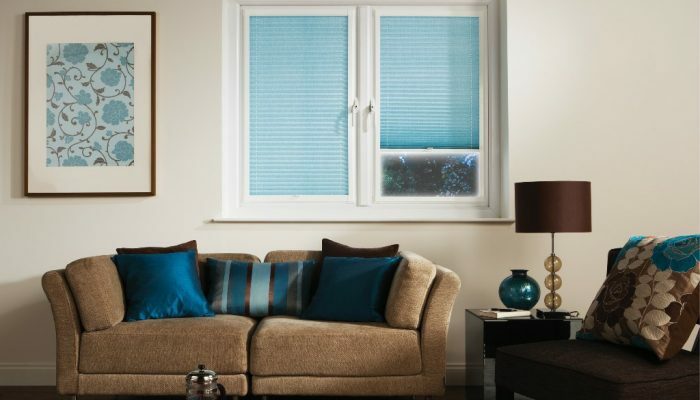 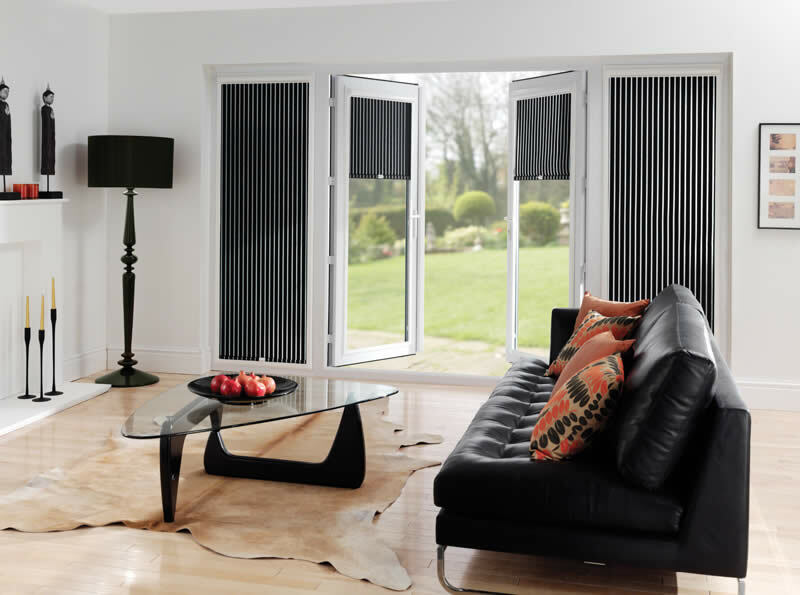 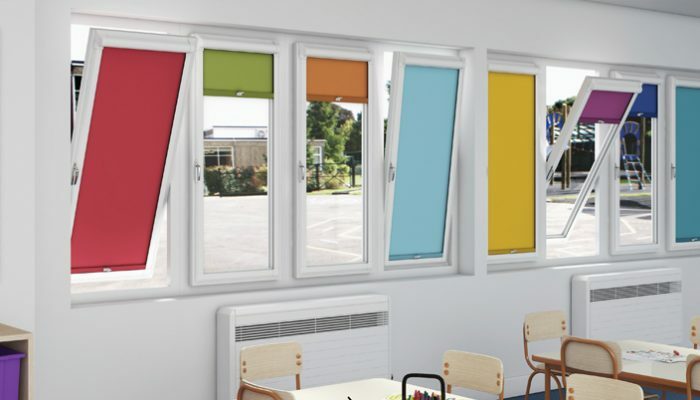 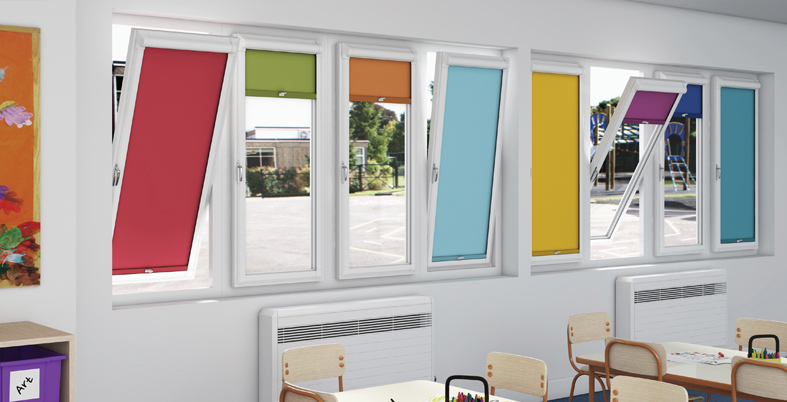 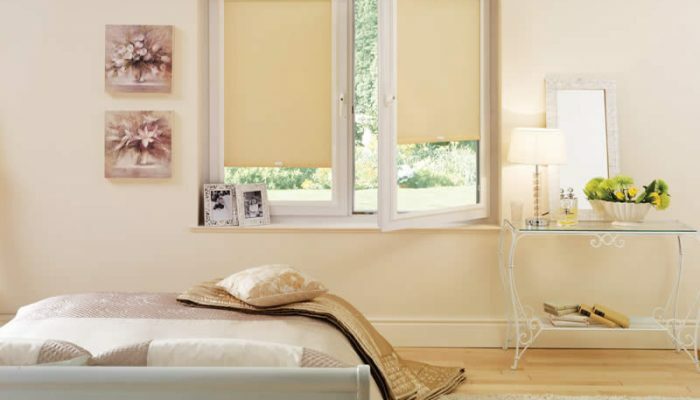 Coming in roller, Venetian and pleated styles, this system fits into a frame that’s attached to your window or door, allowing the blind to operate as one with the opening. 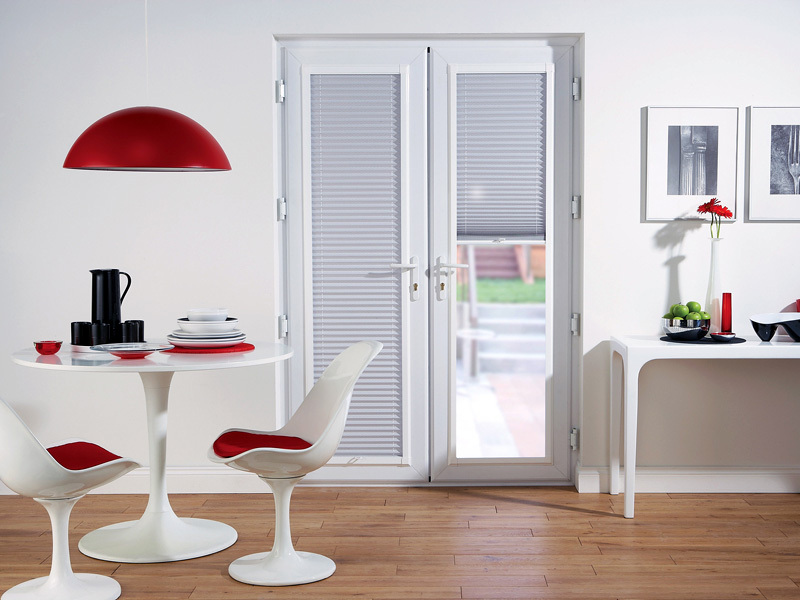 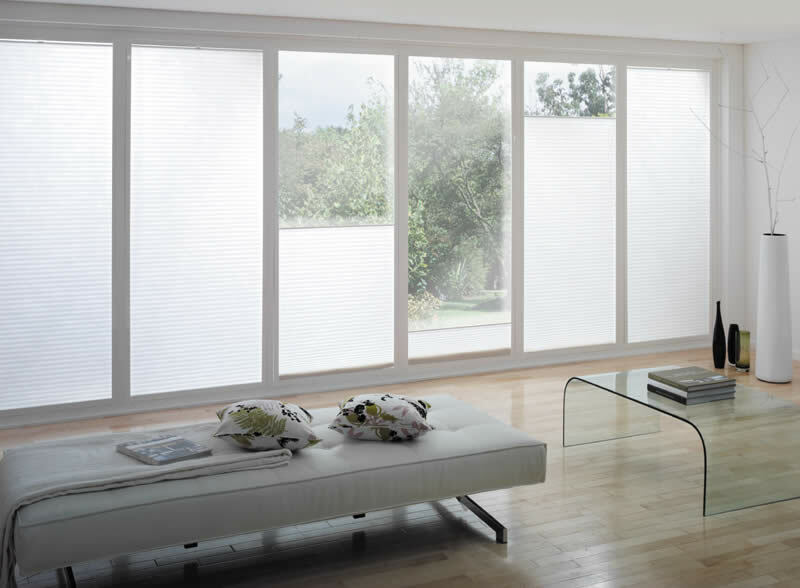 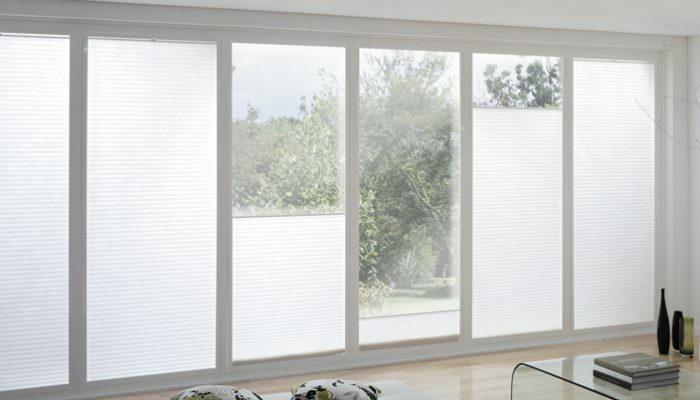 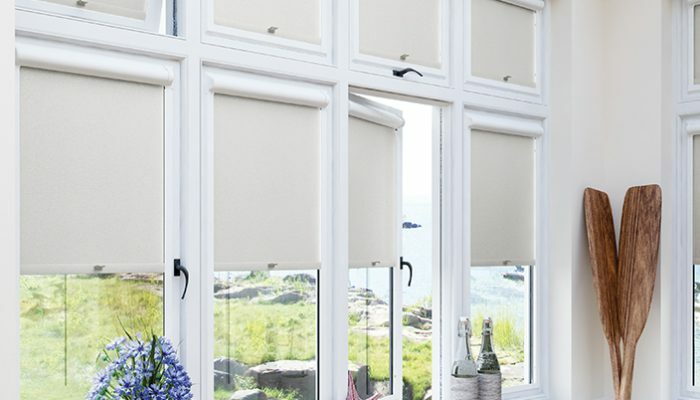 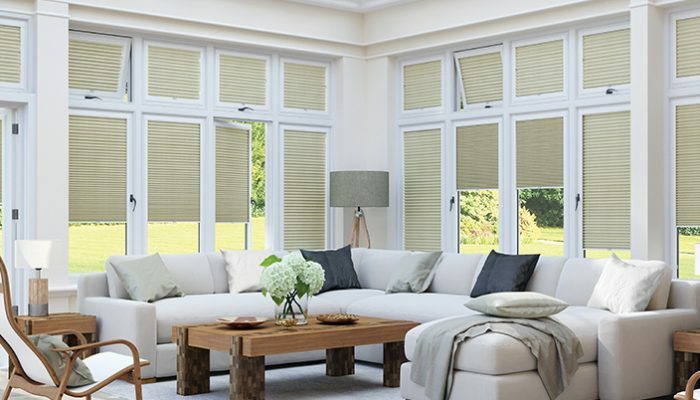 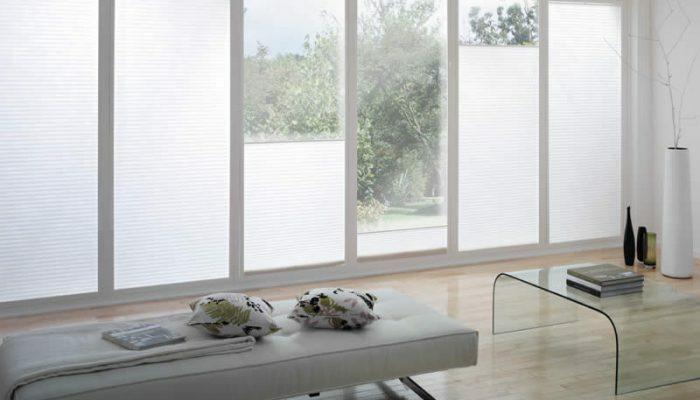 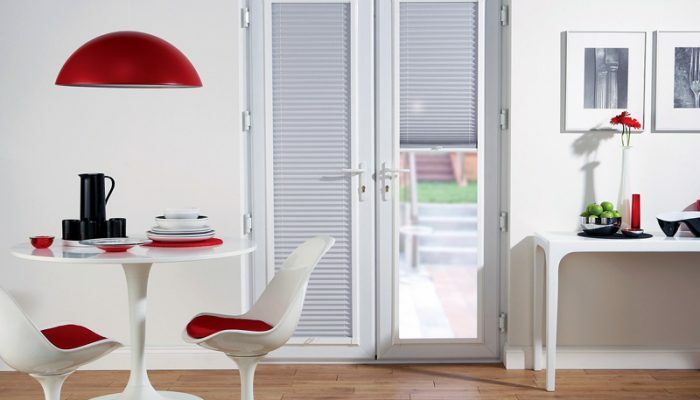 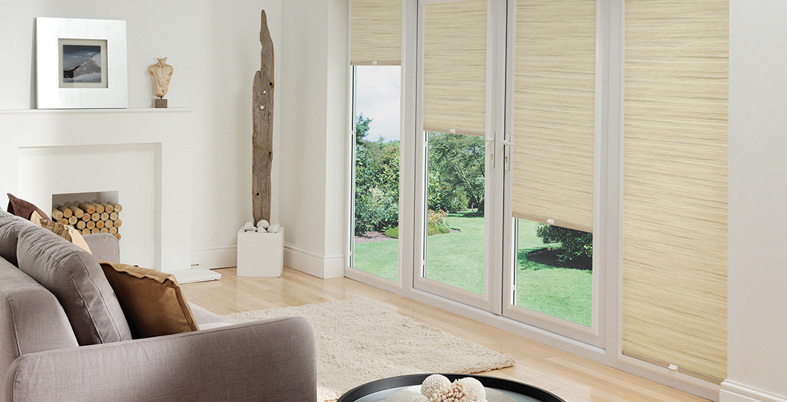 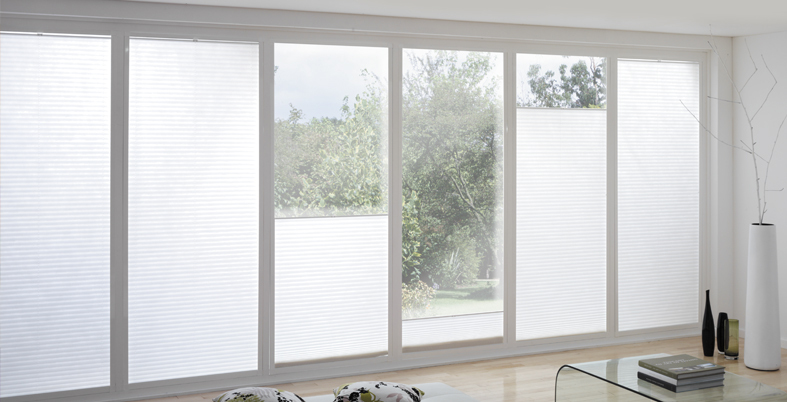 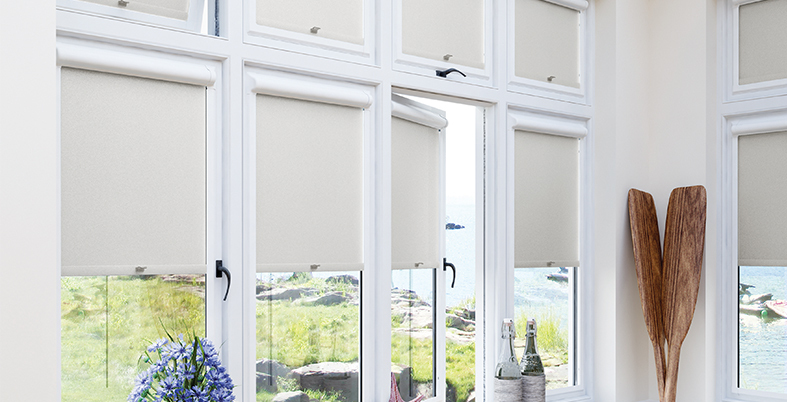 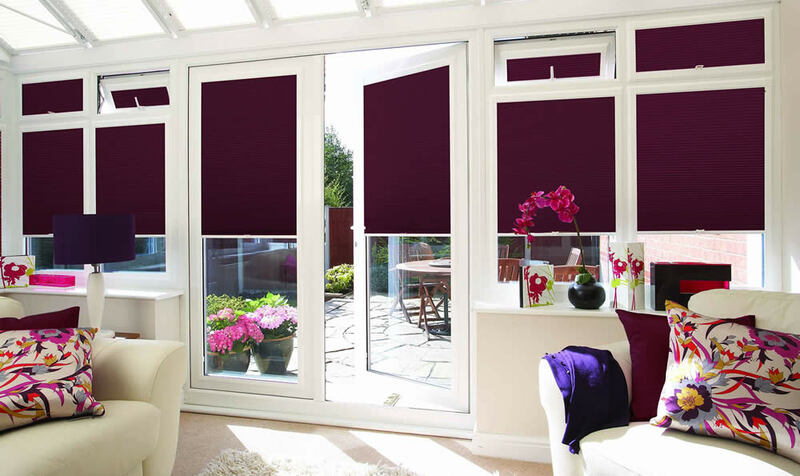 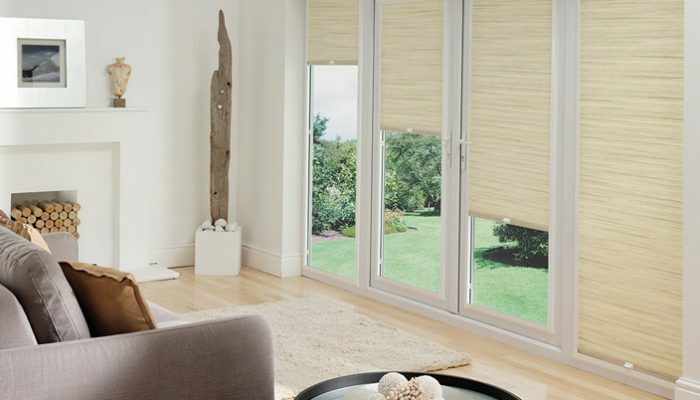 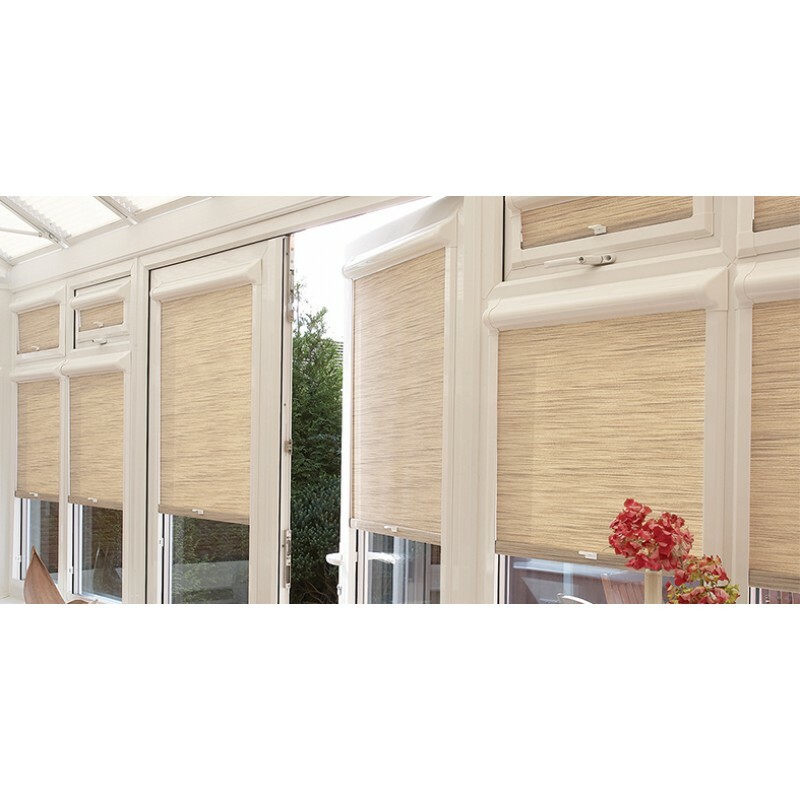 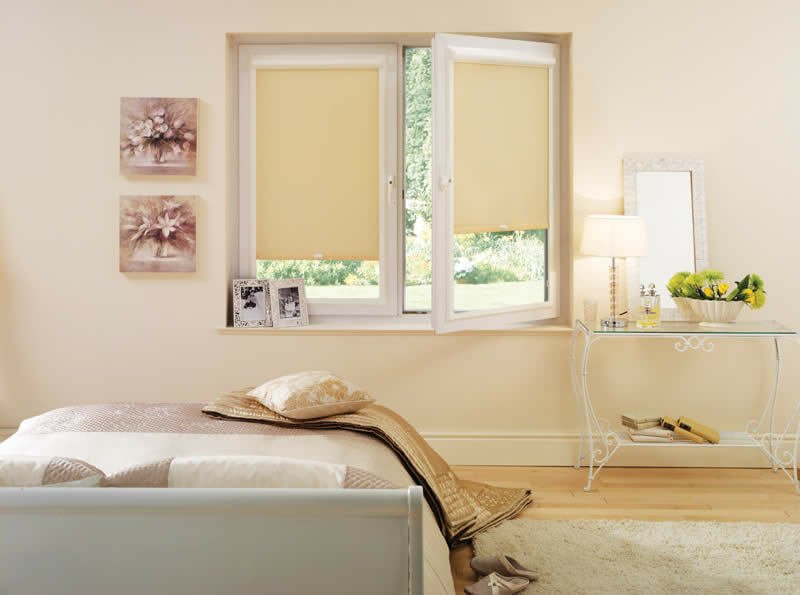 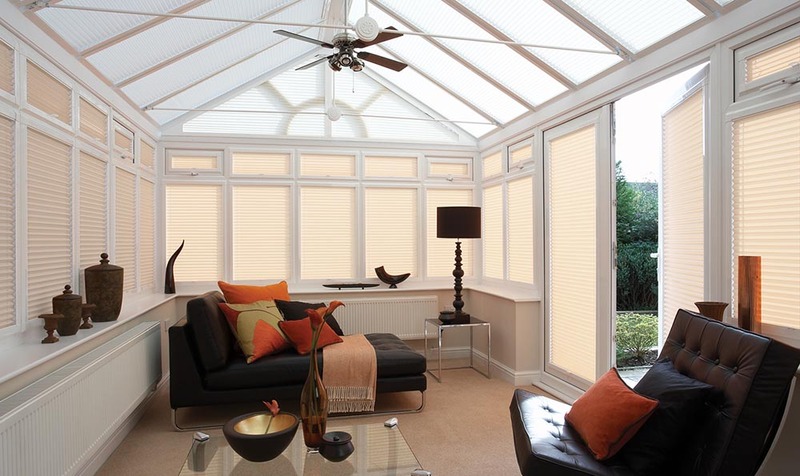 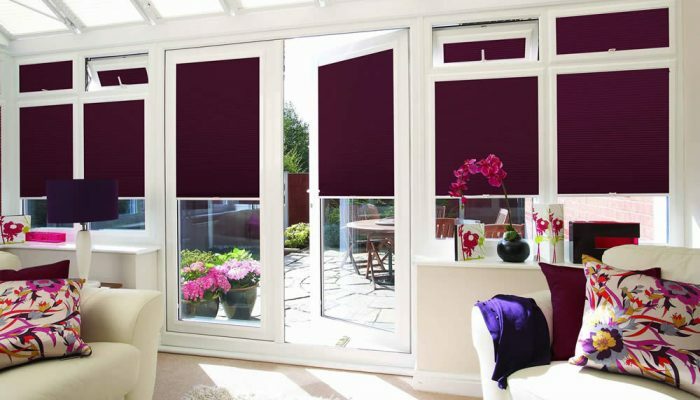 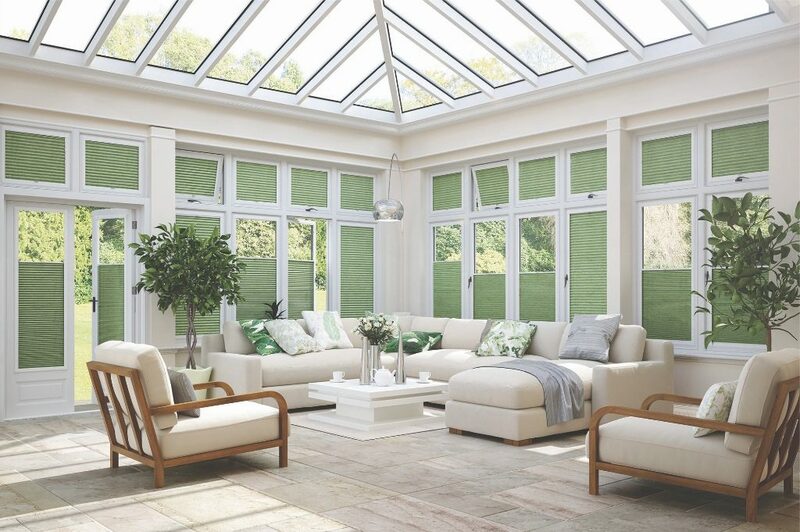 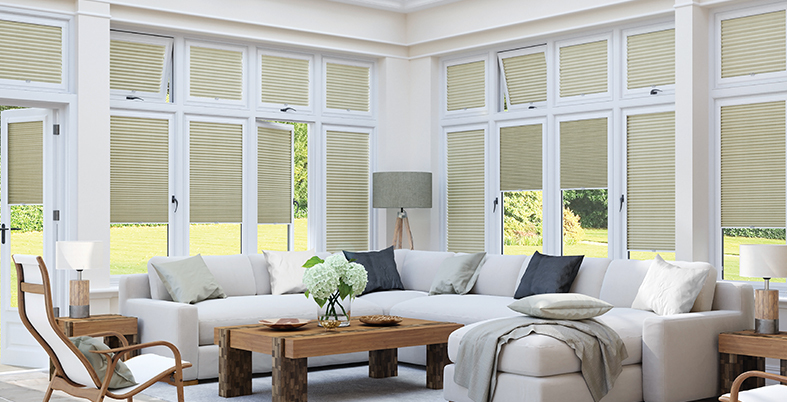 The frames for perfect fit blinds are available in white, brown, silver and sizes 18, 20, 24, 30, 38 . 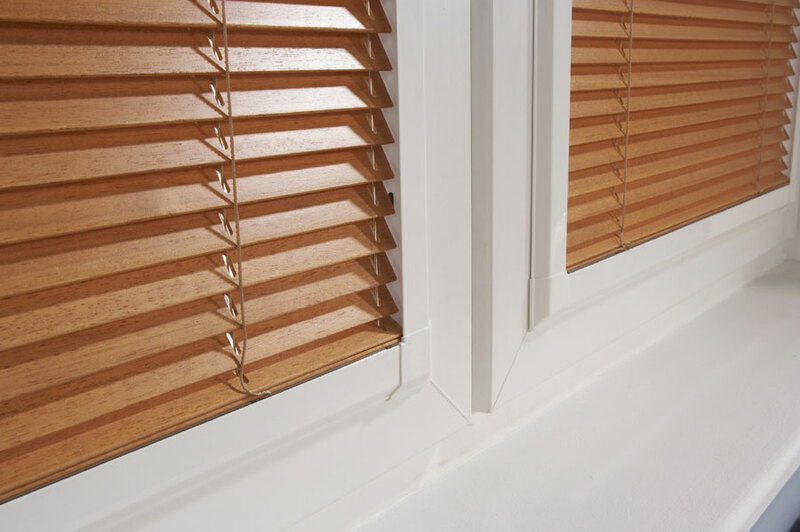 These brackets are designed to fit beneath the rubber seal of your UPVC window, door or conservatory. 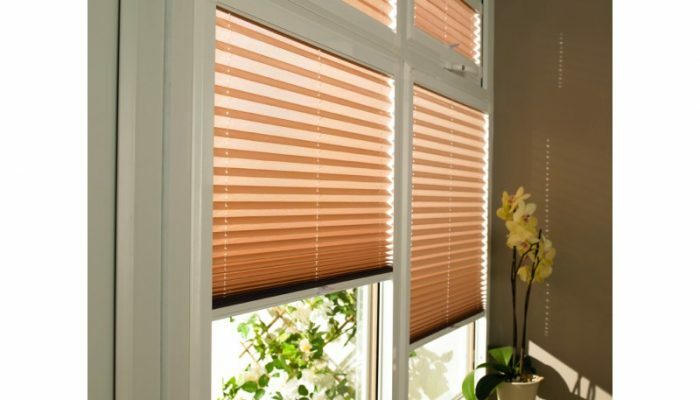 Your perfect fit blind then simply clicks on without any effort. 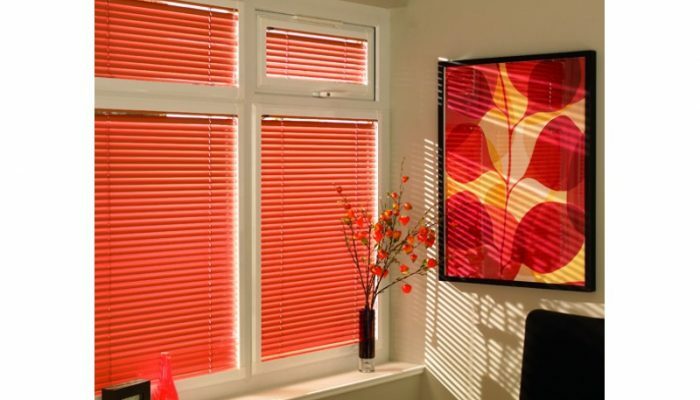 Central London EC1, Clerkenwell, Finsbury, Barbican, Farringdon EC2, Moorgate, Liverpool Street, Bank EC3, Monument, Tower Hill, Aldgate, Cannon Street EC4, Fleet Street, St Pauls, WC1, Bloomsbury, Gray’s Inn, Holborn WC2, Covent Garden, Holborn, Strand, Leicester Square.